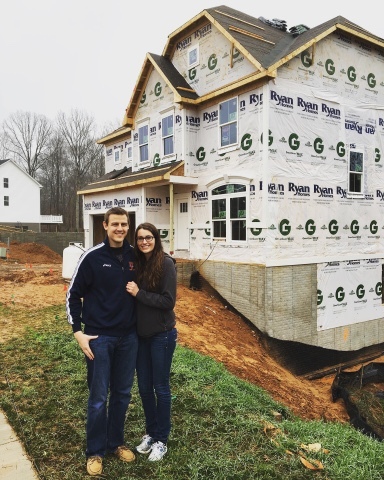 Our Journey To Venice: Hotts Build a Home: We have a fully framed house! 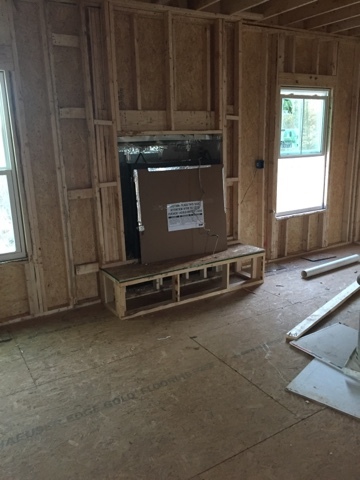 We have a fully framed house! Things have been moving so fast its hard to keep up! 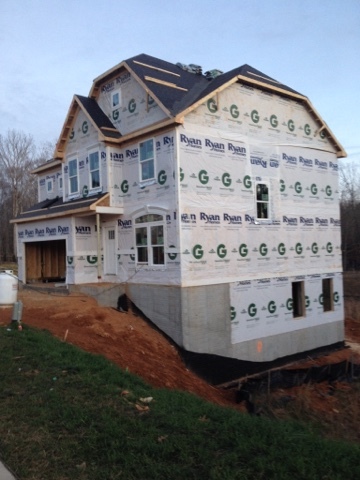 Since the our last post, the framers have completed the framing for our home and our neighbor's florence has began construction . We also got a pre-drywall/closing/settlement date and locked in our mortgage. Rob and I are loving how nicely everything is coming together. A big thanks to our PM Sandy for keeping everything moving right along. 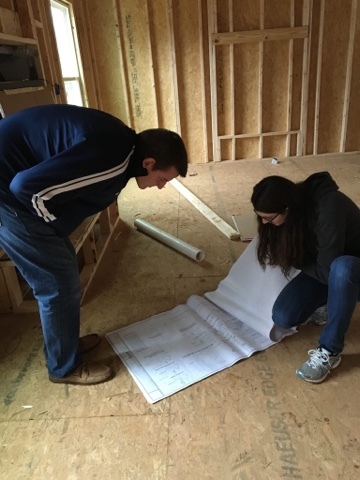 This week we have our wiring and pre-drywall meeting! I am so anxious to see all our finishes installed.